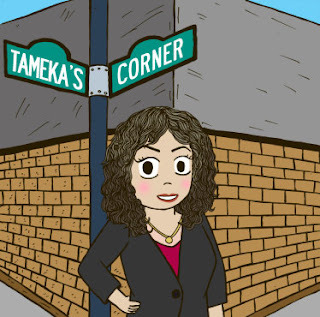 Tameka's Corner: HAPPY NEW YEAR 2017!!!!! Hey there TC crew!!! I hope that as you read this post you are still basking in the New Year spirit with gratitude and hopefulness!! I am so excited that we are here together to continue our journey of making our mark on the world. 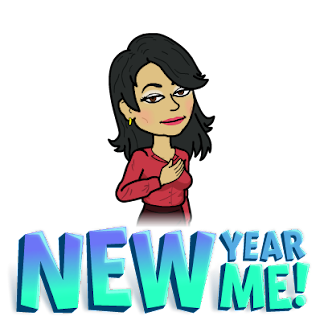 I decided to wait until Friday to do my New Years post because I wanted to complete the first full week of the New Year and celebrate all week long before coming into your inbox. I'm sure you were bombarded with emails and social media post as the week began so I decided to wait until the beloved Friday to make sure that everyone was still on course with the momentum that the New Year brings. There's something about new beginnings that I am absolutely in love with!! 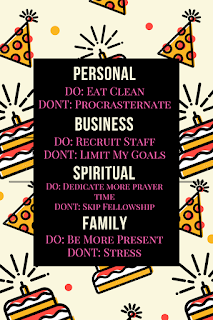 I love Mondays, the next day after a birthday, the first day of a new job or school (orientations), starting new projects, and of course New Years Day! It's my absolute favorite holiday! Perhaps it's the idea of a clean slate. The opportunity to start fresh, which many of us take for granted. It's another chance to get something right or completely disregard what was old and replace it with something new. Whatever the "thing" is that creates this feeling of optimism in my life, I love it, embrace it, and welcome it whenever I am blessed with it. 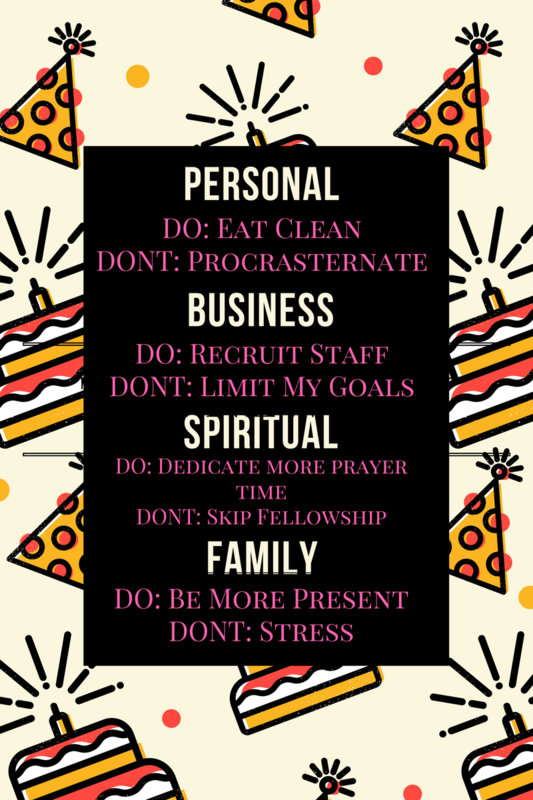 Instead of resolutions this year, I decided to take a look at the most important areas of my life and simply decide on a single "DO" and "DON'T" that I will take on as my personal challenge for 2017. Do you believe in setting goals as a New Years Tradition? What things do you plan to change or improve about your personal or professional life in 2017? Let me hear it!! Leave me a comment down below! Setting goals is always good whether it be a new years resolution or just whenever you feel inspired. We cant allow ourselves to remain where we are. Even if u are "good" there is always room for improvement and growth to be "better" and then... strive for "best"
I'd like 2017 to be the BEST year yet!